Our Adult Nursing and Mental Health Nursing degrees are based upon the NMC Standards for pre-registration nurse education (2010). You can review these standards in full. 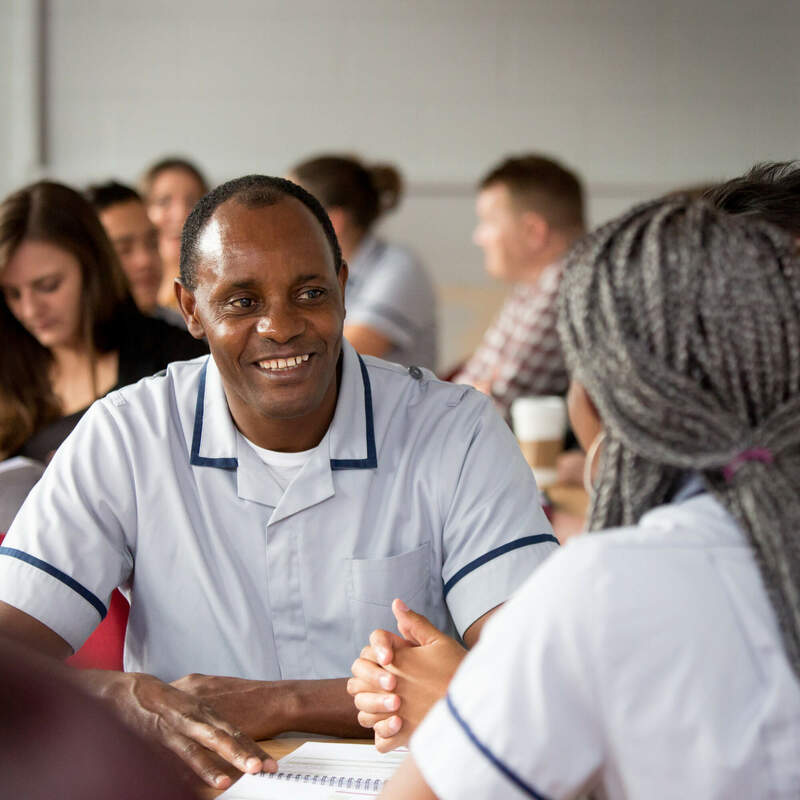 Our BSc (Hons) Nursing course received a series of commendations for the innovative interpretation and application of the new standards at the University of Derby. As part of the preparation for existing mentors and other colleagues supporting students and to gain familiarity with the new programme, please see our Mentor guidance pages. If you have any specific queries related to an individual student you should in the first instance contact the identified Link Lecturer for the area. If you have any course queries please contact the following team members.